honey and then you sell the honey to a North American packer. In order to allow time for Packers and Importers to prepare their suppliers for the requirements of True Source certification, a phase-in period has been established that applies to the percentage of loads purchased by the Packer. All documents must identify loads using the True Source ID Number for High and Medium risk countries as well as for all Fully Compliant loads. 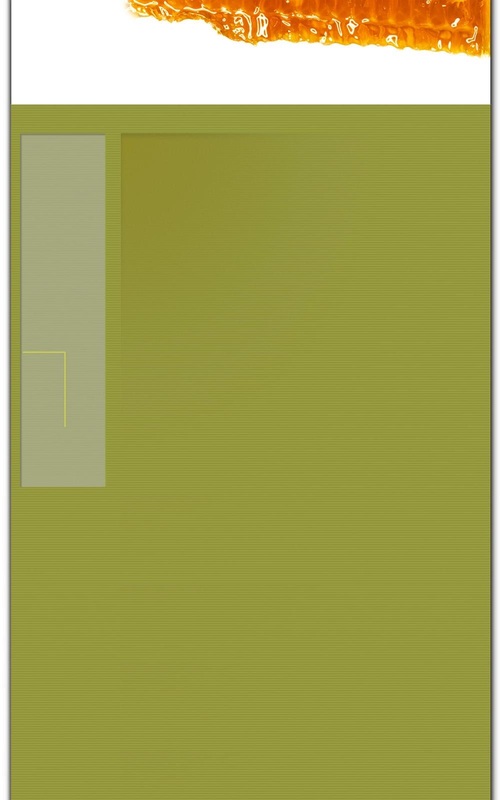 (minimally compliant loads do not require the use of the True Source ID Number). Customs Form CBP 3461: showing 0409.00 in box 24, Country of Origin in box 25 (must be the same as the one declared on the invoice to the Packer), Container no in box 29 (must match the number declared on the bill of lading and the invoice to the Packer). Ocean Bill of Lading: Shipper must be the processor/exporter, Importer must be Consignee or Notify party, Consignee or Notify Party must be the same as the seller to the Packer, True Souce ID Number, Exporter Lot Number etc. Lab report: of Pollen-geographical origin of honey (shipments from India and Vietnam only). Truck Bill of Lading: Must indicate container number, True Source Honey ID Number, Exporter lot number. Delivery Order: If the container is delivered directly to the Packer, Importer must supply the delivery order showing the following information: container number, both seal numbers: container seal and audit firm seal (as applicable), True Source Honey ID Number, Exporter’s lot number. Warehouse inbound receipt: If the load is picked up by the Packer or delivery arranged by the seller to the Packer the following information must appear on the warehouse receipt: Container number, container and audit firm seal number (as applicable), True Source Honey ID Number, Exporter’s lot number. 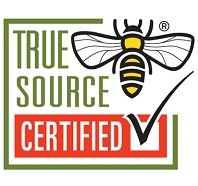 Participating Importers are NOT audited, they only need to submit a registration form and annual fees to True Source Honey and facilitate the trade between Certified Processors/Exporters and Certified Packers according to True Source Certified Standards. 5. It is understood that registration as an Importer is registration as a True Source Registered Participant and is not considered as a True Source Certified Participant as Importers are not subject to the Certified audit as administered by our third party auditors.